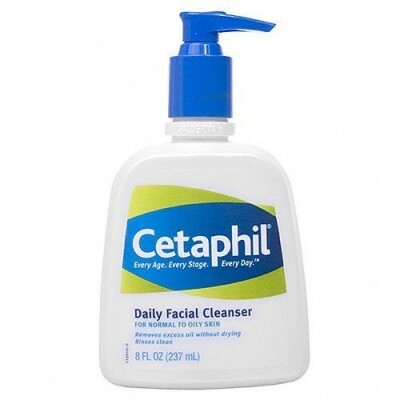 Cetaphil is a skincare brand well known for its product "Cetaphil Cleansing Lotion". The product was initially created by a pharmacist for skincare medical needs. The product was so effective, gentle and gave visible results so that it went on a high demand, this paved way for the brand to reach out to the beauty world. Cetaphil PRO products suit the best for sensitive and redness prone skin. The categories of products are Moisturizers (Body and Face), Cetaphil PRO, Cleansers, and Baby products.